The nerf will reduce the amount of damage vehicles deal to players on foot while increasing the amount of damage players take while operating vehicles in PUBG. 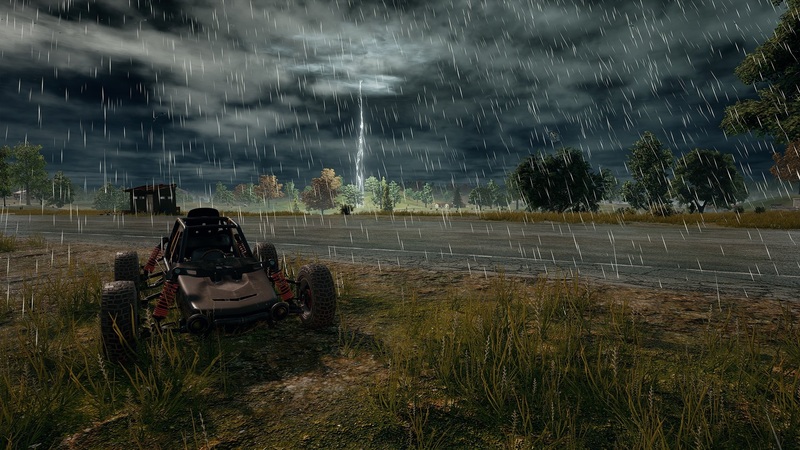 In a new post made to the official PUBG forums, Community Manager Andro Dars announced that Bluehole will be nerfing vehicles in an update set to launch for Xbox One later this week. The vehicle nerf reportedly stems from extensive player feedback regarding vehicle balance. Once the update goes live, players on foot will be able to dole out increased damage when shooting or throwing grenades at vehicles. Additionally, players will also be able to deal “significant damage” when shooting at the wheels of a vehicle. For players inside vehicles, both drivers and passengers will take more damage when they crash while players on foot will absorb less damage from being run over. The patch won’t focus solely on vehicles, however. The patch will also optimize input lag, improve the “visual quality” of PUBG’s aiming reticle, and fix several pesky bugs. For a better idea as to what the upcoming patch will address, be sure to review the full patch notes pasted below. Increased damage to the vehicle body, and significant damage to the wheels when targeted with gunfire. Increased vehicle damage when successfully targeted with a grenade. Both driver and passenger will suffer increased injuries from crashing into objects or other vehicles (Dacia, UAZ, and Buggy). Slight reduction to player damage when being struck by a vehicle. Continued optimization to controller input lag. Visual quality of the reticle is improved for Xbox One (Red Dot, Holographic, and 2x Sight). Resolved issue where inventory may highlight the wrong column when looting. The sensitivity setting for 4x Scope is now also applied to the permanent scope on the VSS. Auto-run (double-clicking the left stick) is disabled when aiming down sights. Players can now use the D-Pad while in the map view without switching melee, pistol, or throwing weapons. Removing the marker from the map when pressing (Y) will no longer switch primary/secondary weapons. Fixed issue where the crosshair is not correctly displayed after players reconnect to a game session. 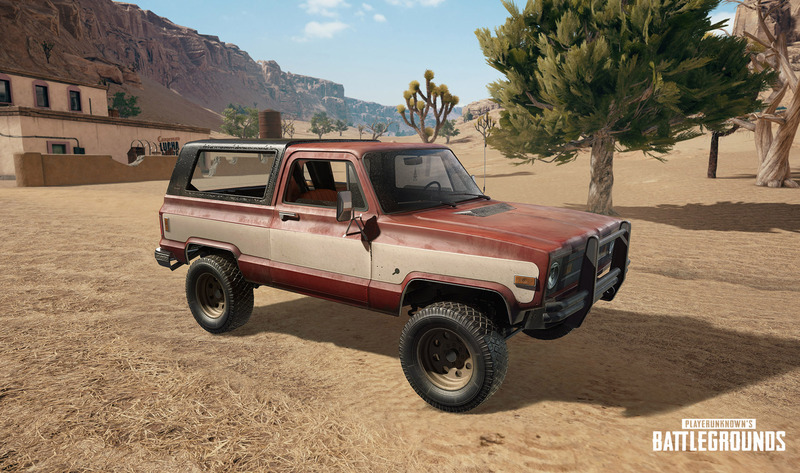 What do you think of the new vehicle changes made to PUBG on Xbox One? Are you happy with the vehicle nerf, or do you think the nerf makes vehicles less efficient? Let us know your thoughts down in the comments below!